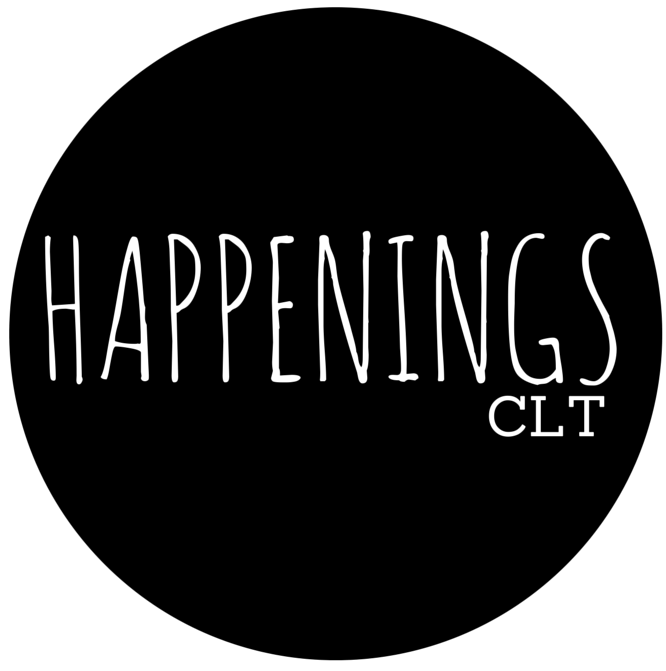 Some good news about our neighbor to the South – Spartanburg, SC has been announced as one of only 4 recipients of the Bloomberg Philanthropies Public Art Challenge! Proposing to address crime through creative partnerships, artist Erwin Redl, with Art Direction by Curator of the Halsey Institute of Contemporary Art, Mark Sloan, will collaborate with local police, fire departments, and neighborhood associations to create LED light installations that transform open spaces and create vibrant and safer neighborhoods! 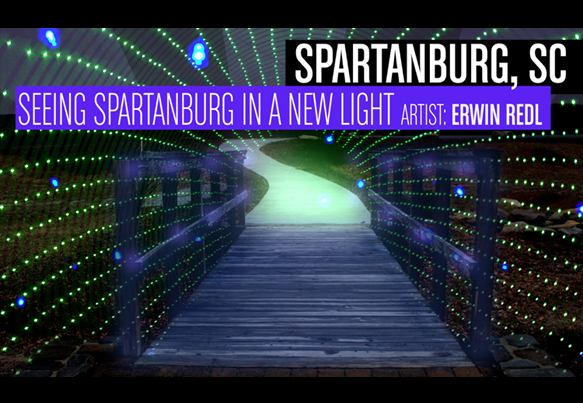 Watch this cool video of the Erwin Redl light installation that we have here in Charlotte under the I-77 Underpass at Trade Street!